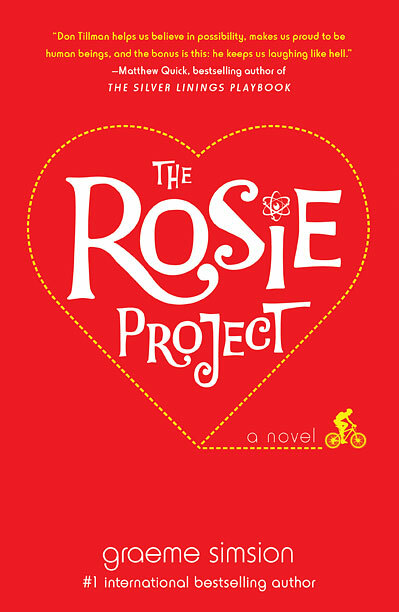 The Rosie Project by Graeme Simsion is part of today's Kindle Deals on Amazon. It is listed as $1.99 for Kindle and this is an amazing price. I reviewed The Rosie Project back in October when it came out and I gave it 4.5 stars. It is the story of Don Tillman, a genetics professor at a college in Australia and focuses on his journey to falling in love with Rosie, a woman he meets through a series of events and thinks that he could never fall for someone like her because she doesn't meet his wife criteria. I really liked this book, despite some of its problems, specifically the implication that someone with Asperger's Disorder can miraculously change just because he wants to change.